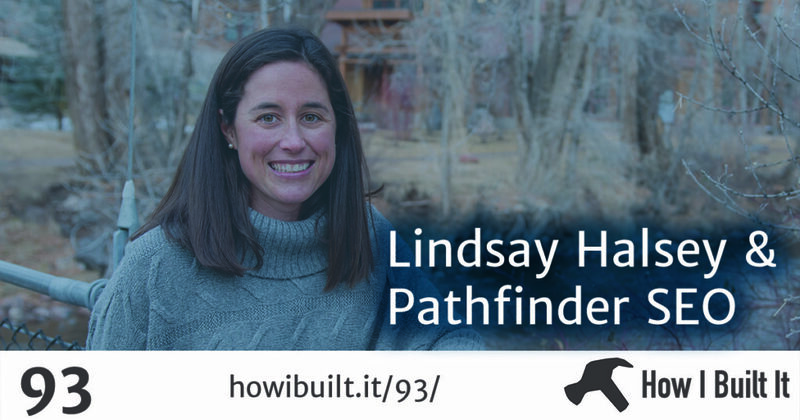 Closing out this miniseries on SEO is Lindsay Halsey. 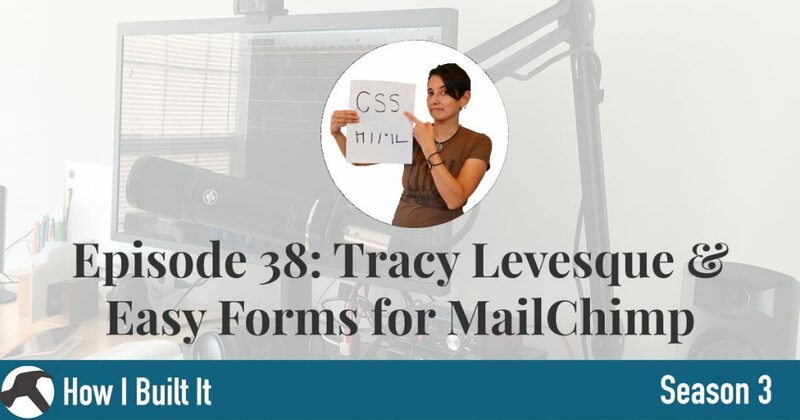 She’s the co-founder of Pathfinder SEO and in this episode we talk about how her product basically combines a lot of what we talks about over the past month – automated tools and stats, with a coaching component that can really help you up your SEO game for you or your clients. She has a really great analogy for it that I don’t want to spoil! 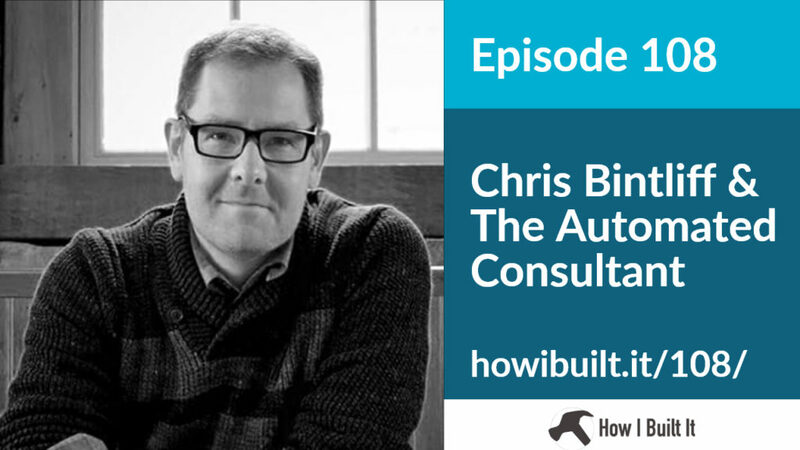 In this first episode of Season 3, Tracy and I talk about doing client work vs. product work, owning an agency in Philly, and moving from the free to freemium pricing model. We also talk all sorts of non-computer stuff like raising children (being parents and business owners), Philly lingo, and How I Met Your Mother. Check out our new Patreon – be one of the first 20 to pledge $10 and get a free t-shirt!